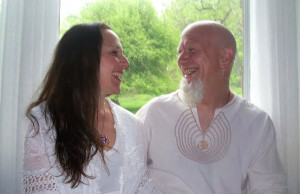 Our heart based and holistic approach to healing includes counseling, energy work and ceremonies/rituals. 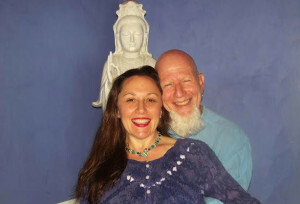 We serve as guides bridging the traditional world of psychotherapy and the world of energy medicine. Since we are mind-body-spirit it is imperative to address all aspects of our Being. By incorporating shamanic and energy based therapies into our practice we are able to guide people to the next level of growth and integration. 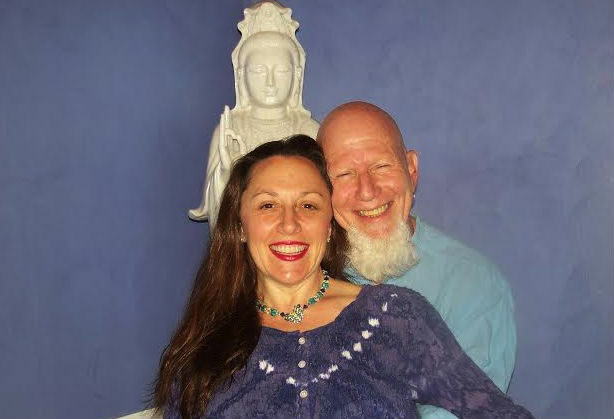 Shari and Jonathan are highly trained in a variety of processes including traditional talk therapy, art therapy, guided visualization, inner child work, energy work, and shamanic practices. We are deeply committed to the empowerment of all Beings, the transformation of human consciousness, and the evolution of our planet. Shar i Landau, BA, MA, ATR works with adults, couples, and groups. 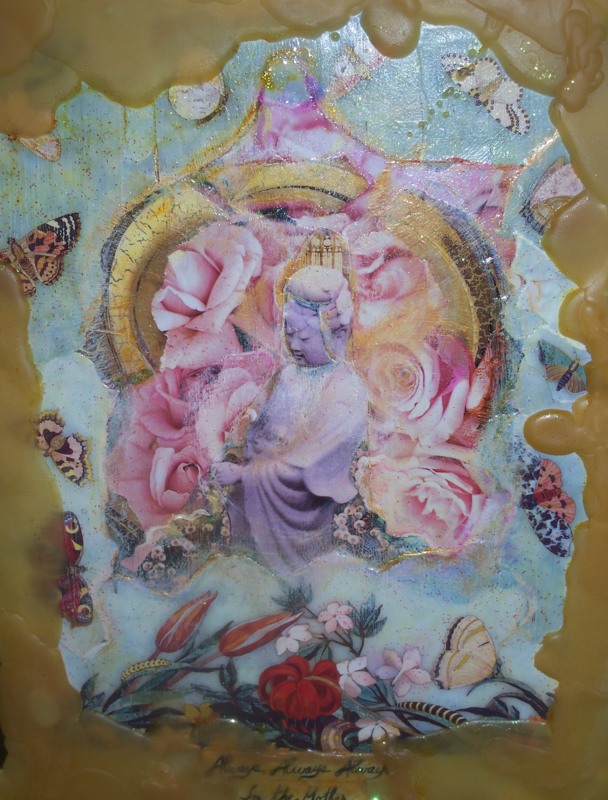 She is a registered Art Psychotherapist, artist, shamanically trained by Alberto Villoldo and the Four Winds Society, trained in Mother Flame Reiki by Dr. Trish Baitinger, workshop leader, available for clinical art therapy supervision. Dr. Jonathan Cohen, works with children, teens, adults, couples, families and groups. He is a licensed psychologist, shamanically trained by Alberto Villoldo and the Four Winds Society, international workshop leader/speaker in the mens movement, coordinator for Vets Journey Home, phone sessions available by request. This service is a 2 hr in-depth private exploration of your dynamics as a couple. During this time we implement experiential, energetic, and traditional modalities including art psychotherapy, guided visualization, inner child work, shamanic journeying, and psychodrama. 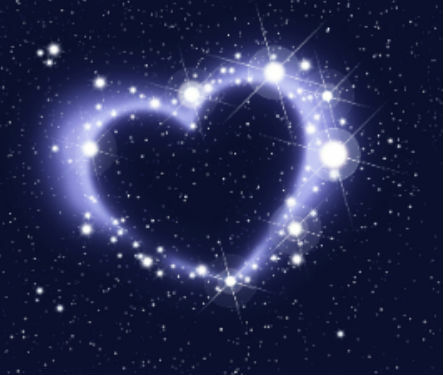 This powerful experience assists couples in crisis as well as those looking to deepen or enhance their existing sacred relationship. Couples may choose to do a one time intervention, to come for “tune-ups”, or to come on an ongoing basis to build skills and envision/anchor in new possibilities.